Tonight’s blog post, on the topic of micro fiction, is brought to you by me! 8. An animal (normal or strange); 9. A number between 20 and 500. This works best if you have a group of people and you fold the piece of paper over just below the current answer and forward it to the next person so they write the next item. 8. What’s in there with them. 9. The target word count of your story. Orangeberg made 22-year-old Jordan Lockwood angry. He was unsure why but his aunt’s meerkat didn’t help; screeching away in the basement. Until one day it escaped, Jordan followed. So, it is possible to write a short story in 28 words (Ernest Hemingway, after all, did it in six; ‘For sale: baby shoes, never worn’). And whilst most competitions would expect (or ask for) a normal minimum of 55/60 (the norm is between 150 and 500), it’s a great way of paring down your story and as we all know, editing is easier said than done. 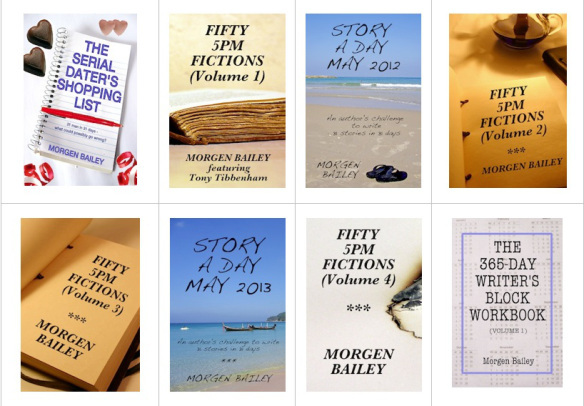 So much to read Morgen and take in…..I am gradually reading my way through everything and taking it all on board. So much hard work and dedication has gone into everything you have achieved here. Congratulations, well done and I hope you have on-going success as a result. Thanks. What an interesting exercise…I have copied it and will sit down after dinner ans see what I come up with! Thank you, Mike. Do let me know how you get on.